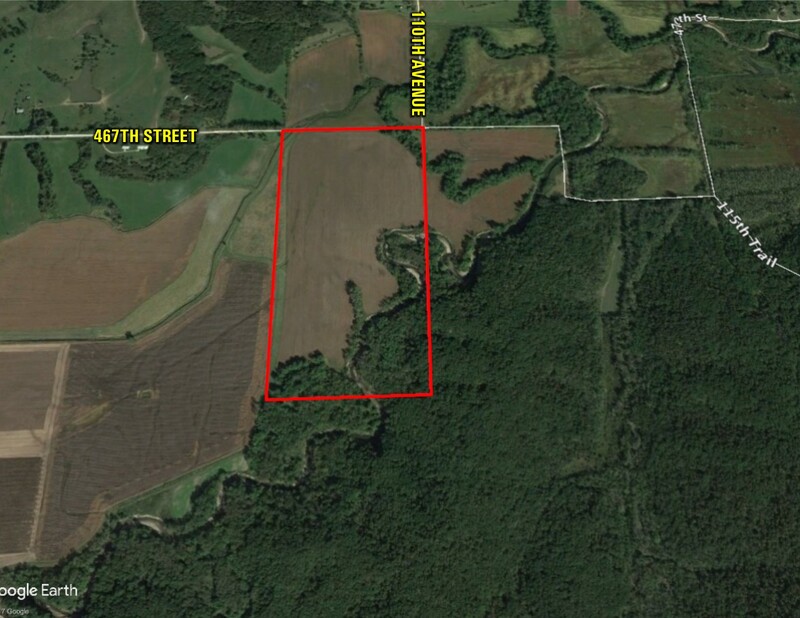 This high quality 80 acre combination farm sits on the north side of Stephens Forrest. 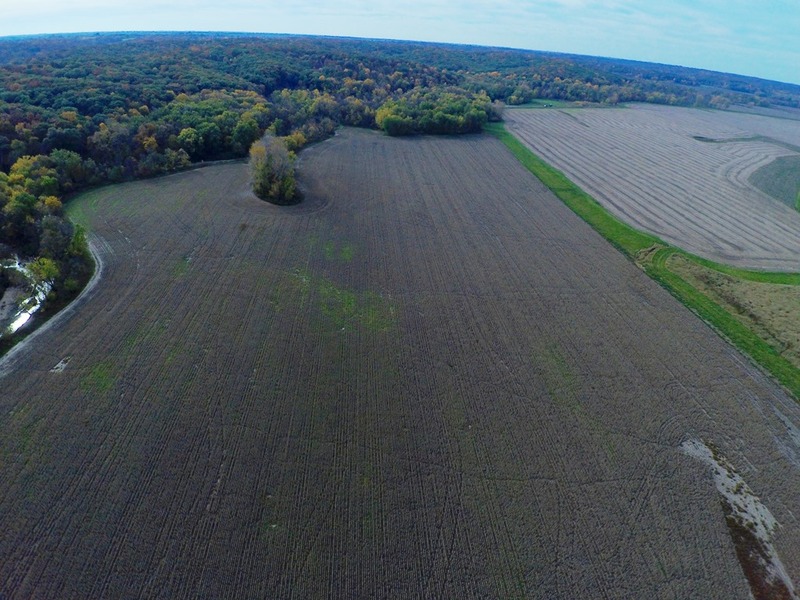 It is the primary travel corridor for deer and turkey that bed in the Stephen's Forest and come out to feed in the crop fields. The timber is loaded with oak, walnut and hickory trees. 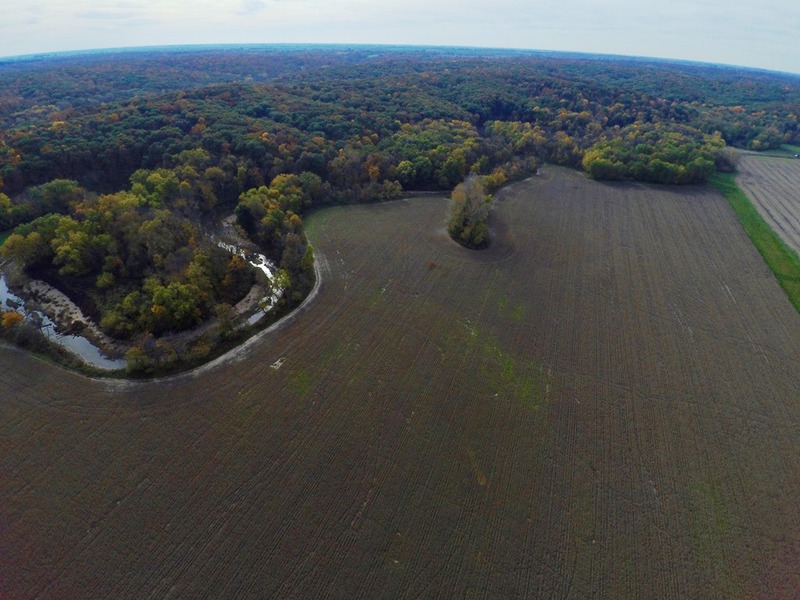 It is the perfect parcel for a group of hunters who want a small investment with a good return that hunts like a 1,000 acres. 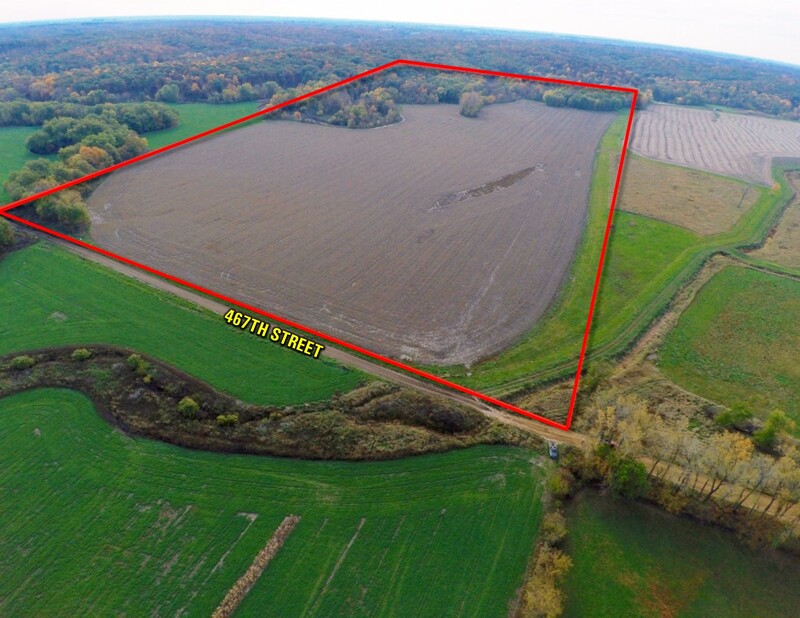 There are 50.1 FSA cropland and 49.9 base acres on this parcel. The primary soil types on the tillable acres are Chequest, Zook, and Nodaway with a CSR 2 rating of 67. The farm is currently being farmed on a 50/50 basis with the neighbor to the west but a cash rental contract could be negotiated. This farm would be eligible to be put in CRP if new sign ups are available and the high CSR 2 ratings would garner a top rental rate. This one won't last long. SE 1/4 NE 1/4 and the NE 1/4 SE 1/4 of Section 31 Township 72 North Range 23 West of the 5th PM Lucas County Iowa. Exact legal to be taken from abstract. From Woodburn: Go South out of Woodburn on 320th. 320th will curve East into Garst street about 1 1/2 miles south of town. Garst will T at Clarke/Lucas Road. 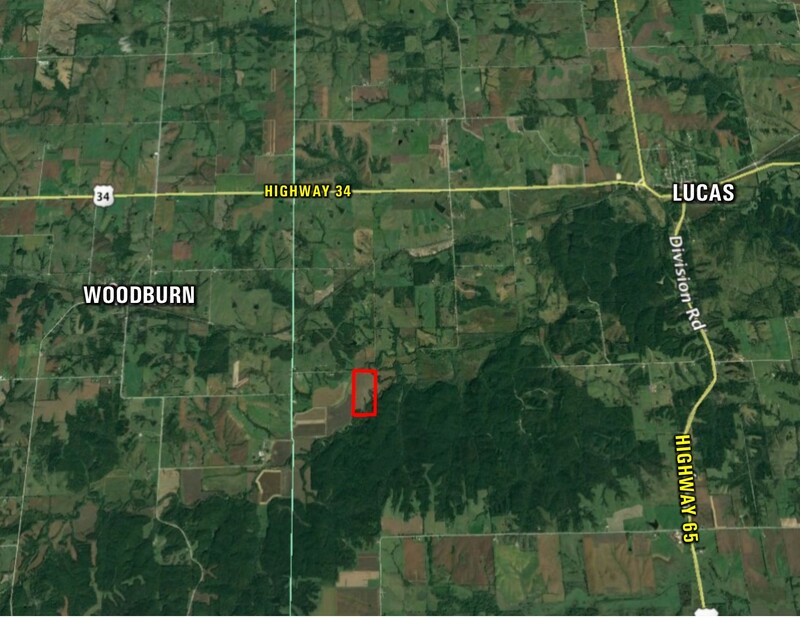 Take Clarke/ Lucas Road 1/4 mile north to 467th street. Take 467th 3/4 of a mile to the property on the south side of the road. 467th turns into a dirt road.